Project Type: Website Project Specifications: Blog. Logo Design. Wordpress. 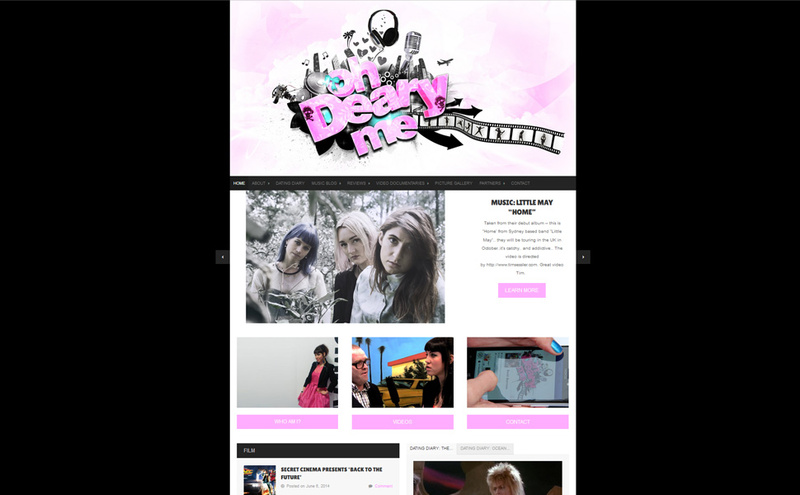 OhDearyMe is a a cool music blog that needed an exciting, youthful logo and a professional-looking website. With a lot of content to present it was important to stop the site from becoming cluttered, so we decided on lots of featured content areas on the home page, including the prominent slideshow. The giant logo is a very eye-catching design, and helps set the tone for the site. The logo was a lot of fun to make and Becky has been a client for a number of years, which have seen the logo updated many times, keeping it fresh and current. 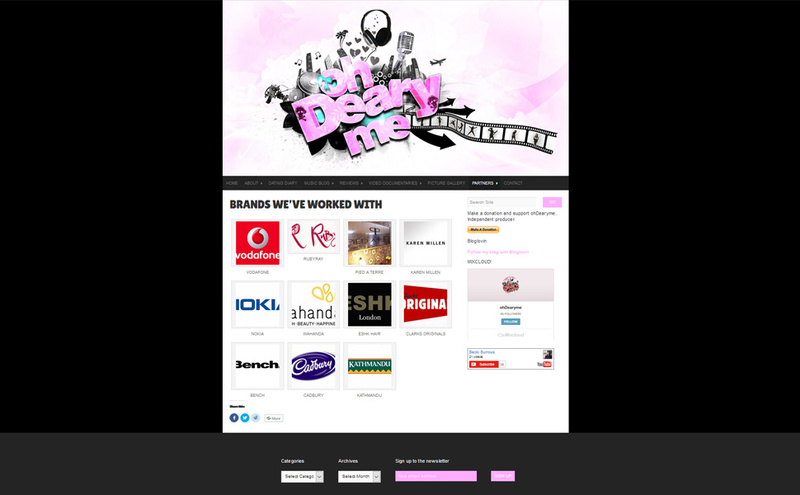 The site is responsive in order to give the best results across different devices.